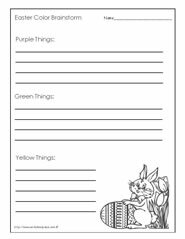 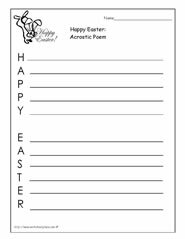 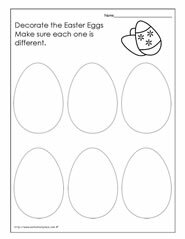 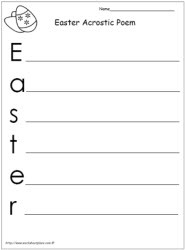 Easter worksheets and printables. 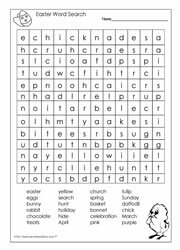 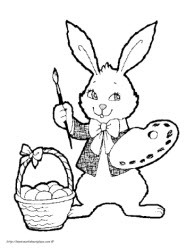 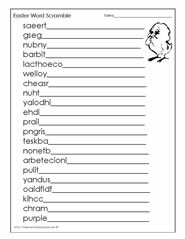 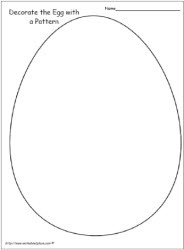 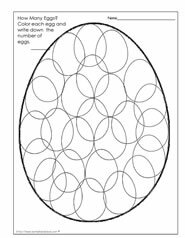 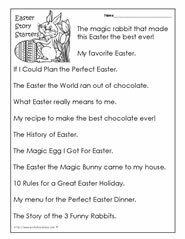 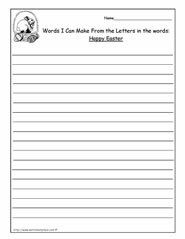 Free easter worksheets. 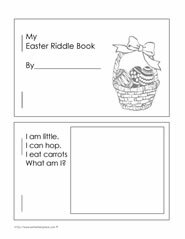 Teaching about literacy through holidays keeps learning language fun. 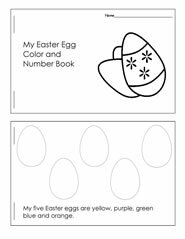 Linking Easter with learning.